Ura-sando Stage - Master of Torque - Motorcycles | YAMAHA MOTOR CO., LTD. The inspiration people seek: Ura-sando is “a forgotten road” that now resides mainly within the minds of people interested in the ways Tokyo has changed through its history. 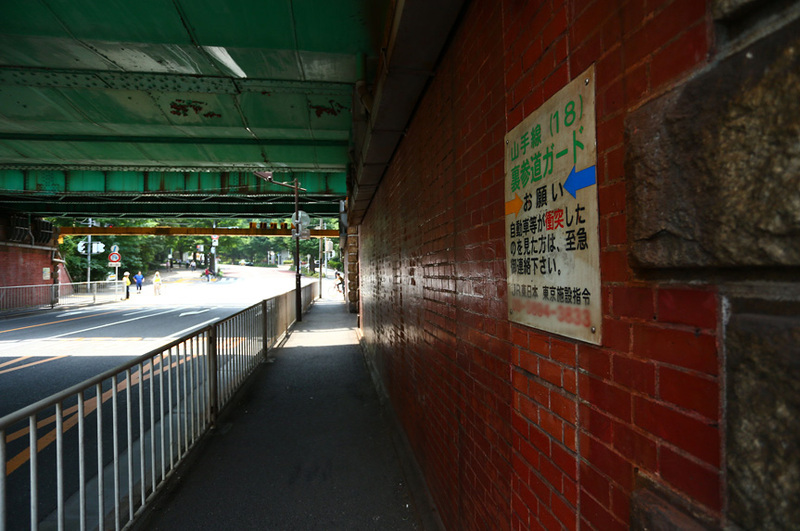 With the growing public presence of Omote-sando as the “front,” (omote) Ura-sando has truly turned into the “rear” (ura) in its shadow, gradually forgotten as a sando over the nearly 50 years since it was first constructed. 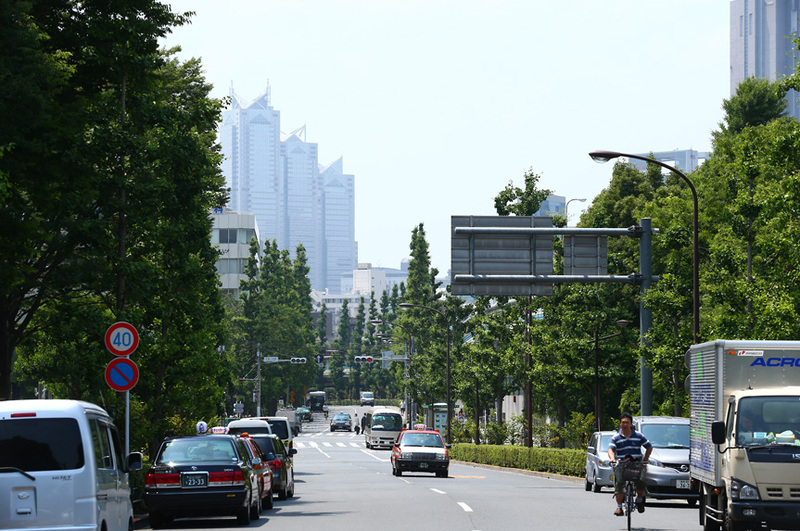 Read more When shown a picture of the road, most people first think of Jingu Gaien, where sports events and concerts are often held. 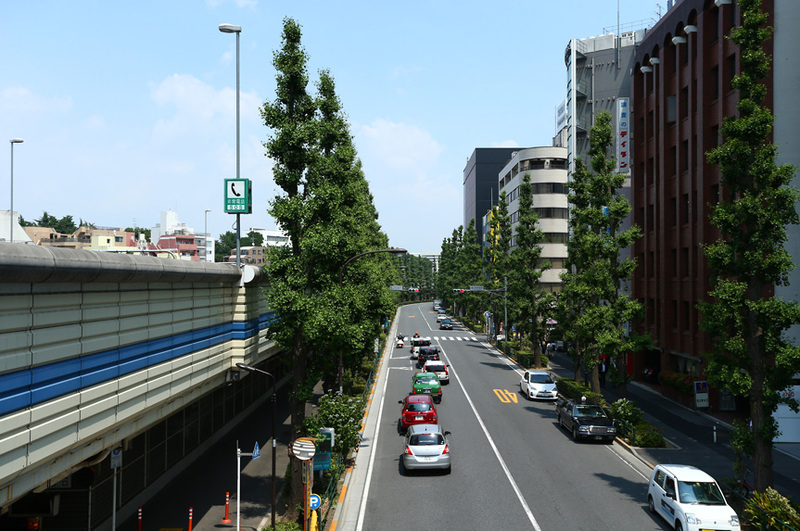 This leads to their awareness that the road “heads east” towards the Jingu Gaien facilities. 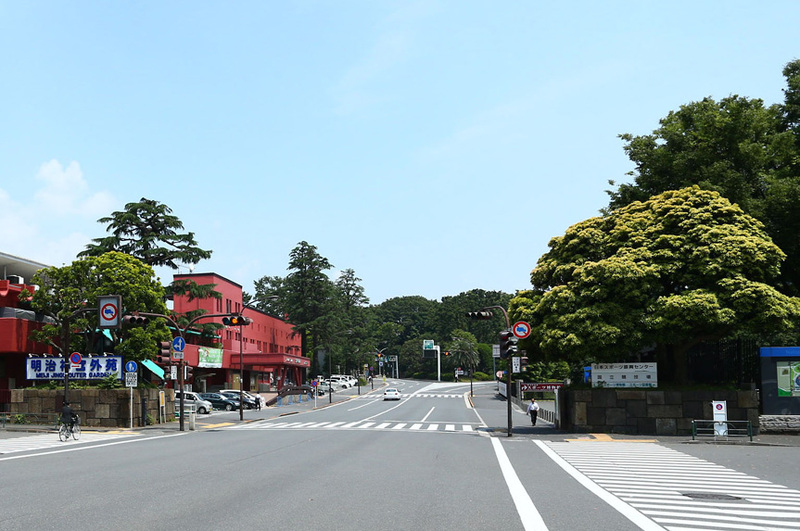 But, back when the road was used for its original purpose as a sando to the shrine, it was the opposite—it “heads west” towards Meiji Shrine. 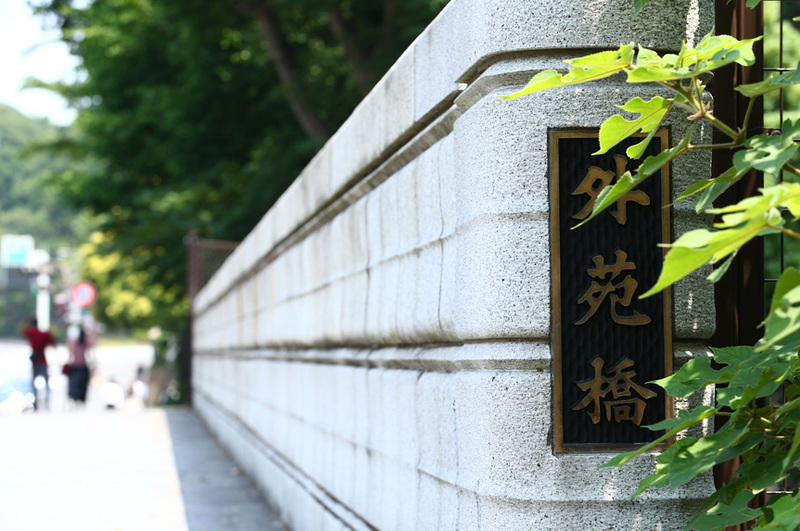 In short: Ura-sando (literally “rear approach”) runs from the Sendagaya Gate entrance at the northern part of the Meiji Jingu Gaien sports and cultural complex to the Kita-sando (“north approach”) to Meiji Shrine. At the time of its completion, it had sidewalks for pedestrians, a street for cars and a road for horse-drawn carriages, but the carriage road was soon eliminated and the street was narrowed in the latter half of the 1960s in order to construct the Shutoko expressway system. It eventually was no longer used as a sando to Meiji Shrine and markings showing it as such disappeared from Tokyo maps as well. 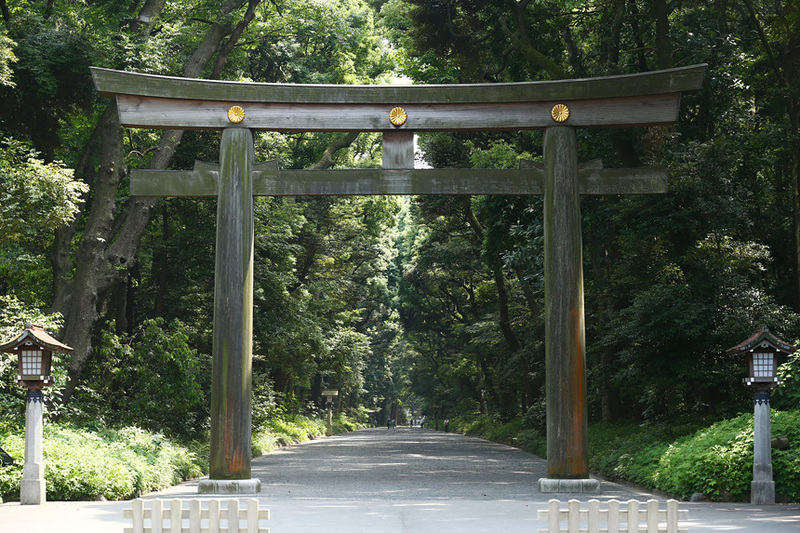 Some background: Meiji Shrine was completed in 1920 (Taisho 9) to honor the lives of the late Meiji Emperor and Empress Shoken. 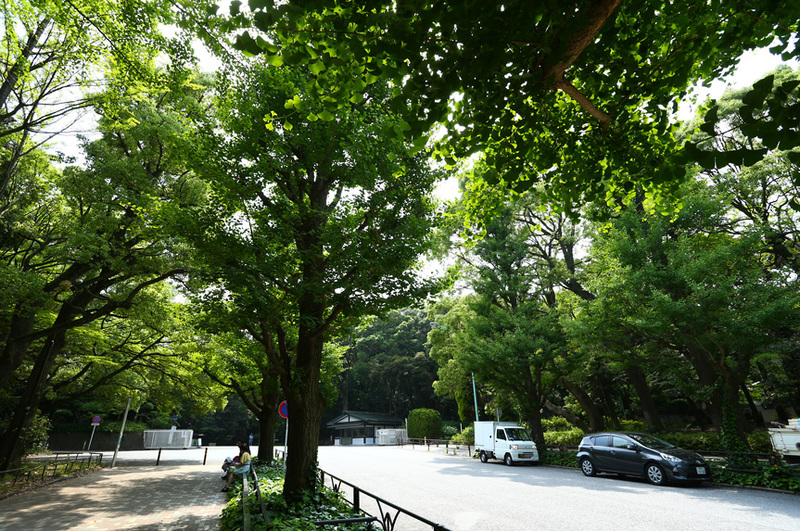 At the time, the roads of Ura-sando had already been opened to traffic, but it’s thought that it didn’t become recognized as a sando to Meiji Shrine until six years later with the completion of the Meiji Jingu Gaien complex. By the way, if you examine the maps of the time, you can see that there was a mansion for the Tokugawa (former shogun) family along the route as well. Read more The trees that lined Ura-sando burned to the ground during the air raids in World War II, but were replaced after the war ended. 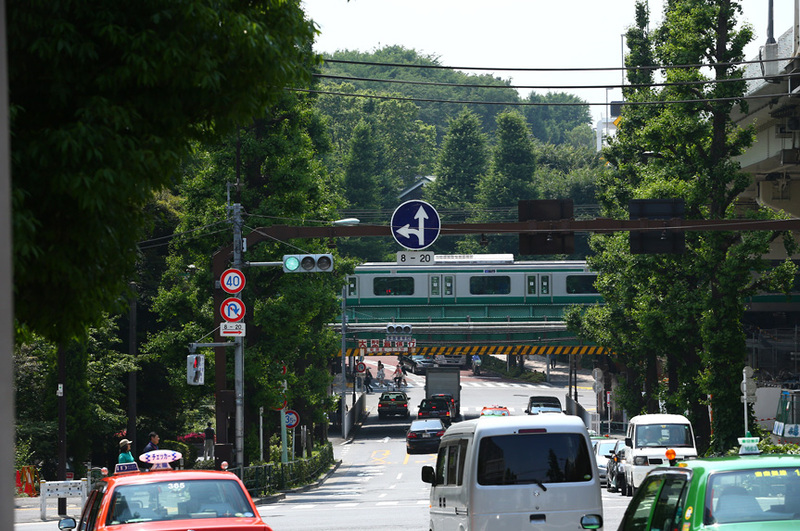 The construction of Shutoko Route 4 for the 1964 Tokyo Olympics resulted in Ura-sando losing its original scenery, and it was largely forgotten as a sando—and remains so to this day.